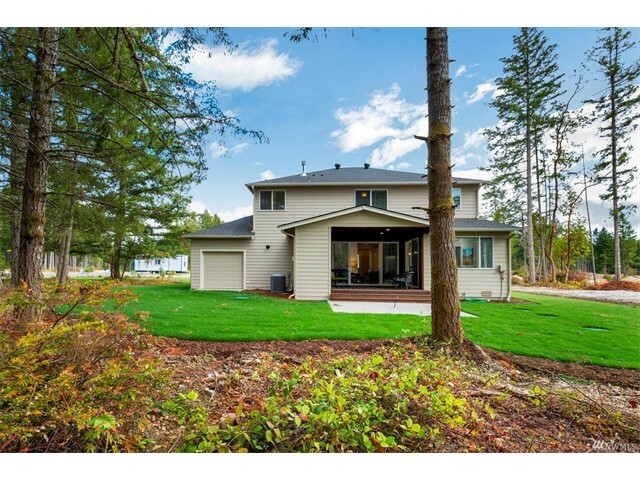 1/2 acre lot w/ treed buffer! 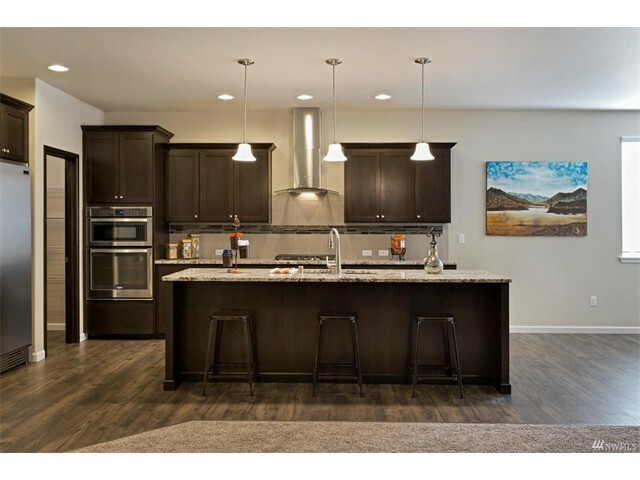 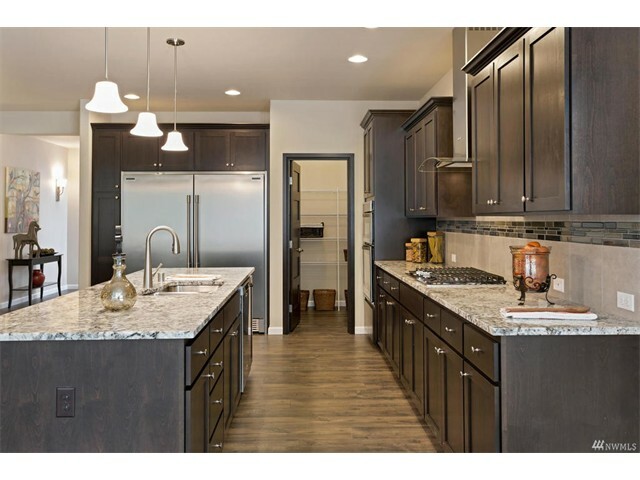 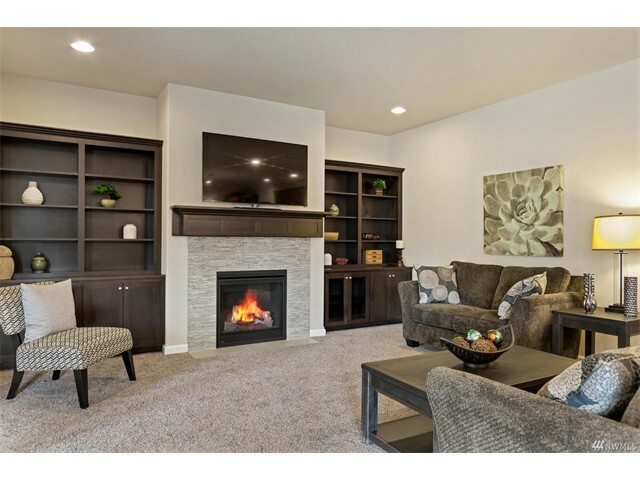 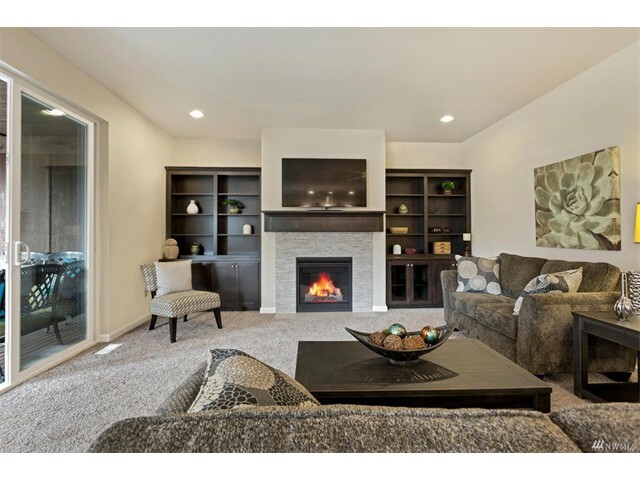 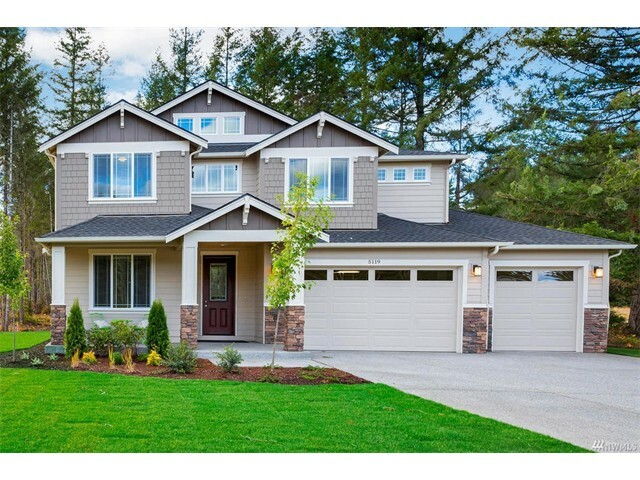 The Hunter 9 plan boasts 2967sq ft, 4bd, den, bonus rm, kitchen has TONS of storage + Granite, SS appliances incl. 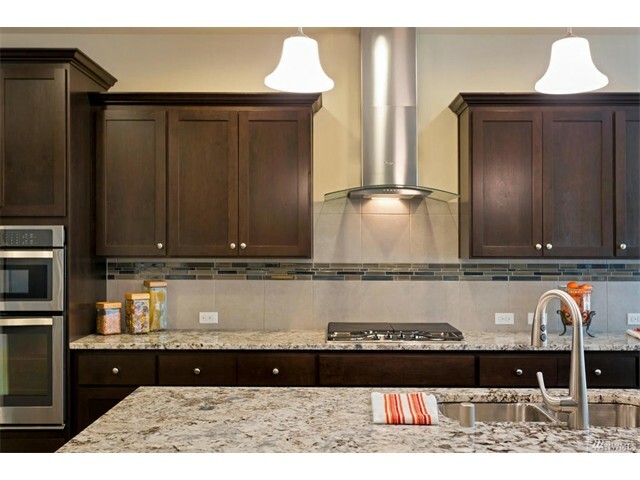 gas range, custom soft-close cabinets too! 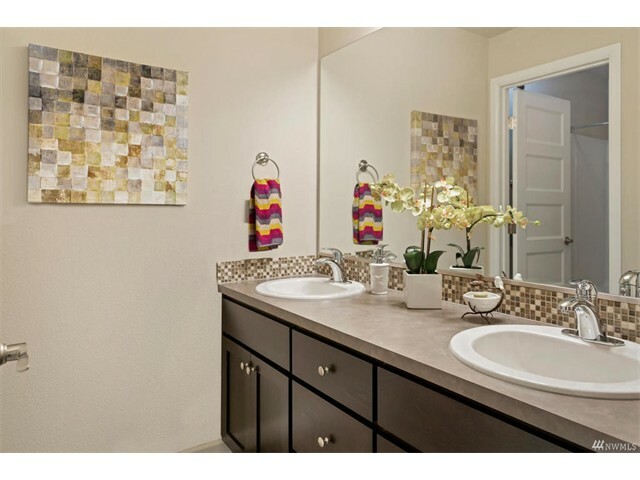 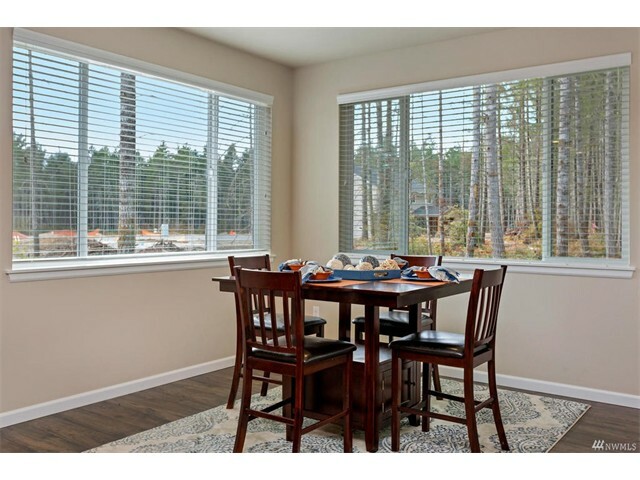 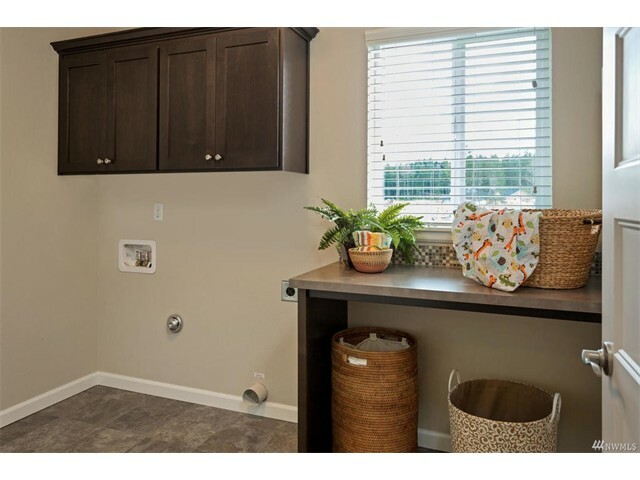 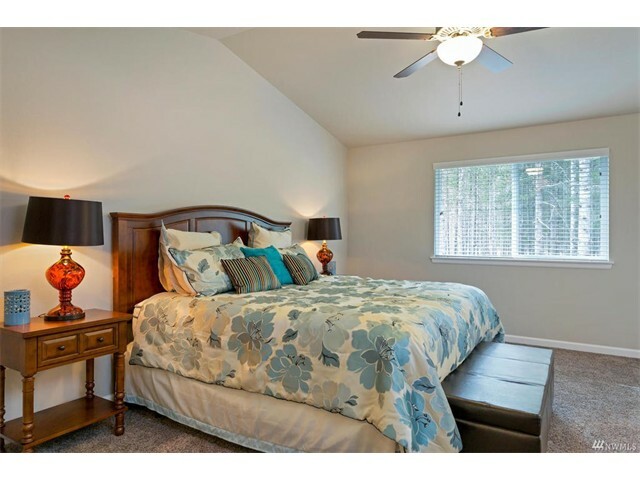 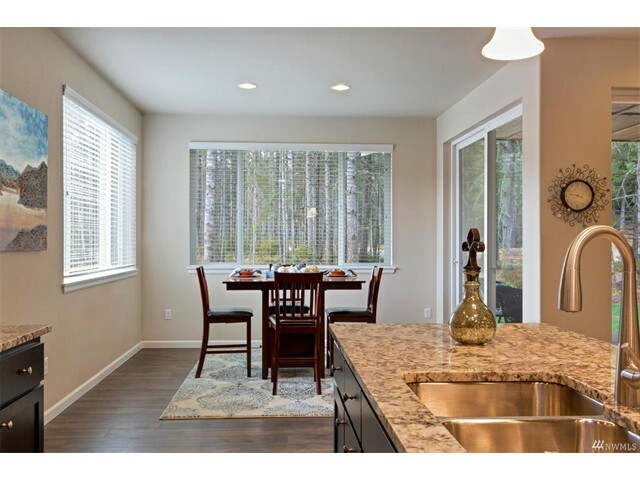 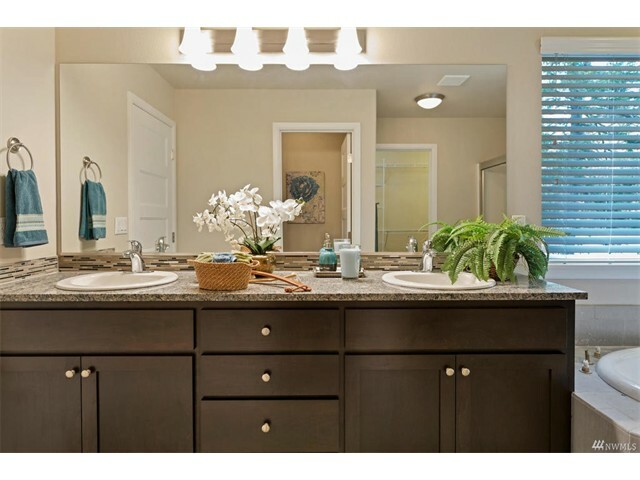 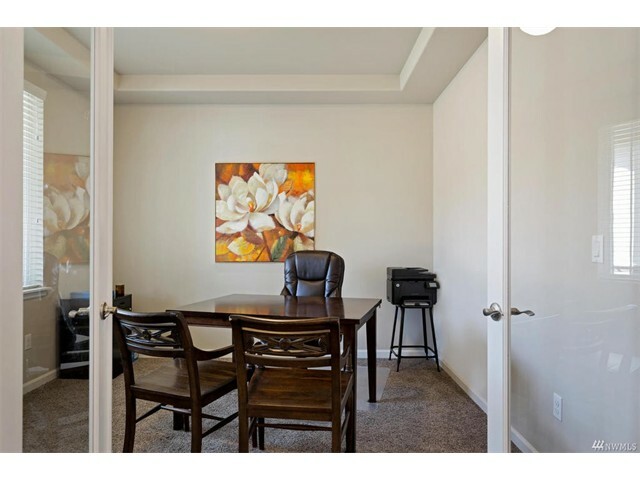 Wrought-iron rails, tile/granite master bath, screens, tankless HW heater, 2" white blinds! 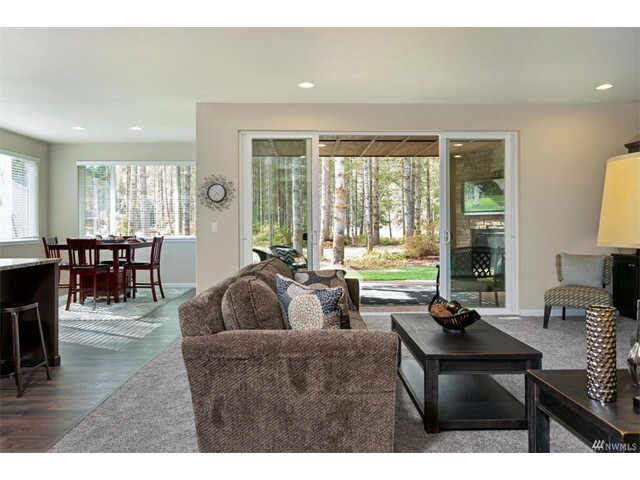 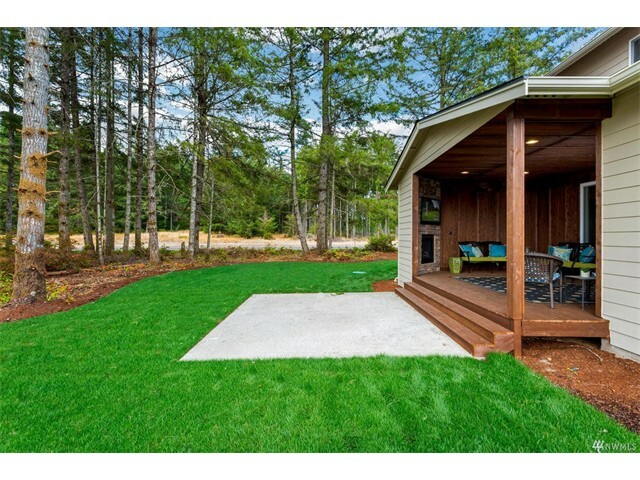 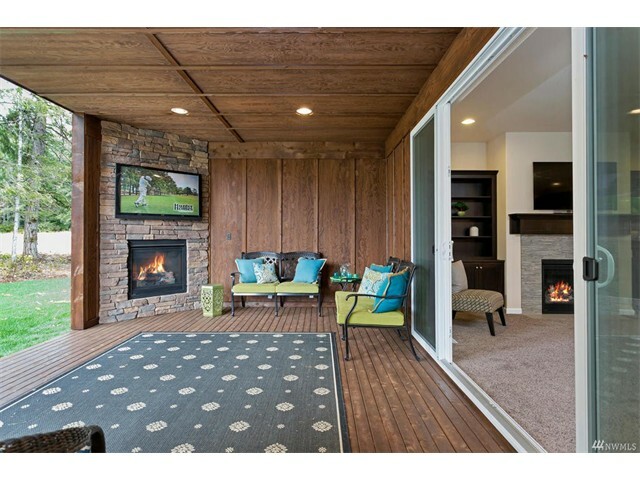 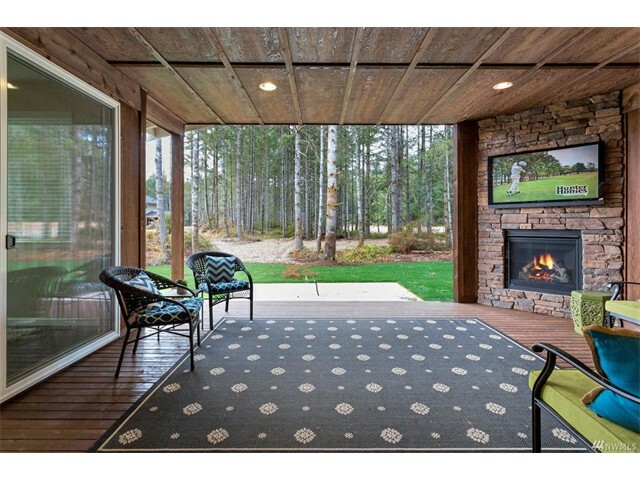 Outdoor living has big covered deck, stone surround fireplace & is wired for TV. 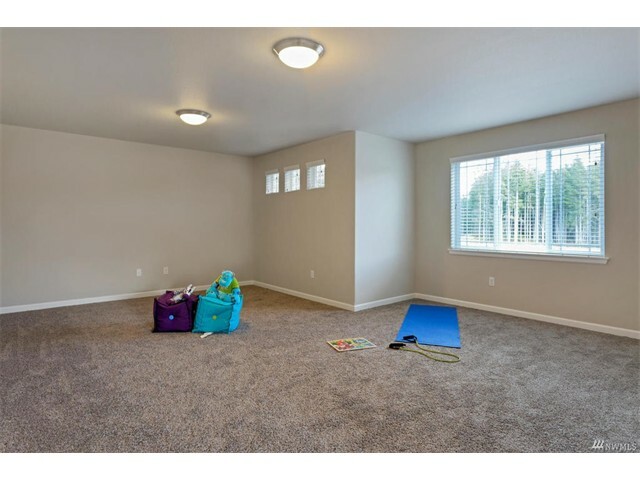 5 car garage w/ rear roll-up door to backyard!